In Yemen they celebrate a holiday called Milad un Nabu which means Birth of the prophet Muhammad on January 3rd. They gather around and greet the prophet Muhammad. In the capital of Yemen which is Sanna there is a war going on so you can not go in or out of the capital. 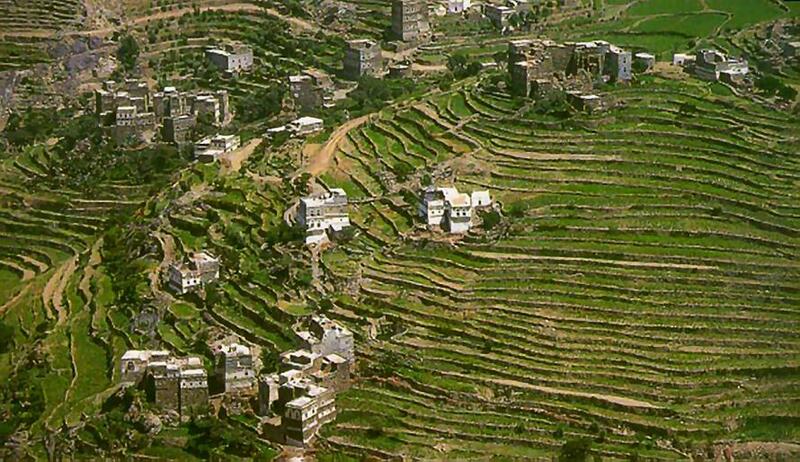 There are 23,822,783﻿ people that live in Yemen. Also their official language is Arabic. The color red on the flag means to overcome bloody struggles, the white means that the present will be replaced by a better future, and the black means Literacy and oppression. Yemen is one of the poorest countries in the Arabic world because of all of the oil being declined. A portion a Yemen was ruled by imams but an Egyptian army took it in 1962.